Delicious lunch and new decor lovely. Would of preferred a set lunch menu/price. We opted for small plates menu and there was plenty chicken, the garlic nan was fab and thoroughly enjoyed it. Amazing food, love the home recipe chicken curry and bengali prawns with roti. Amurgrr fantastic meal. Great service from friendly staff and manager. Bengali Prawns was sensational, larger beer selection would have been great. Great, as ever. Haggis pakora and Desi lamb the star dishes. Great food, stylish and quirky restaurant and excellent service. Really enjoyed our visit. 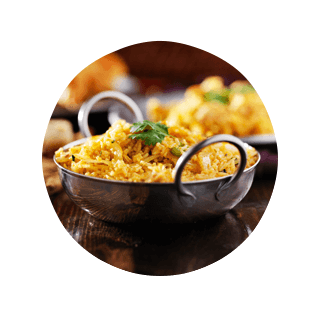 Great Indian restaurant, the young lady server was excellent and a credit to the restaurant. We had a great night with family. Everyone was so happy with their dinner and the service was brilliant. Thanks so much. 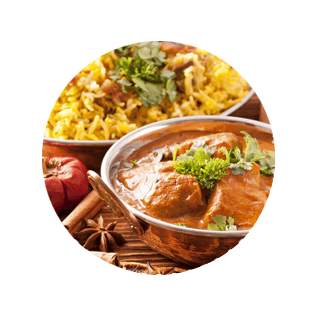 Excellent meal...great service, great food and value for money. 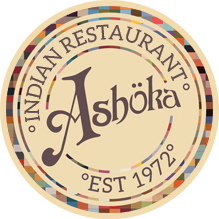 Great food and efficient, friendly service. The renovation has worked a treat, and the space and surroundings are ideal. Highly recommended. Fantastic value for money. Lunch-time - so a little bit brighter/less atmosphere than would like to have if going for dinner. Such a great atmosphere. Some time has passed since we'd been and so pleased to see change has only been positive. Same great food and excellent service. We'll be back, thanks! Hi, have been coming here regulary since 1992 when I lived in Glasgow. 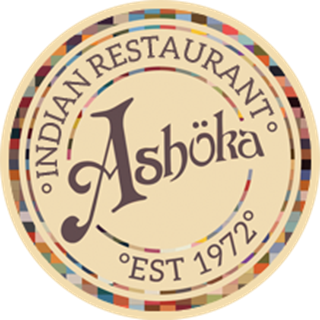 I recommend Ashoka to everybody travelling to Glasgow and have never heard a bad thing. I the new look since the atmosphere hasn´t changed and the food is still fantastic. One of the best meals I’ve had in years! Great place and staff were excellent but food was cold sent back my Nan bread as cold and came back cold again. Delicious food, attentive staff! Will definitely be back!